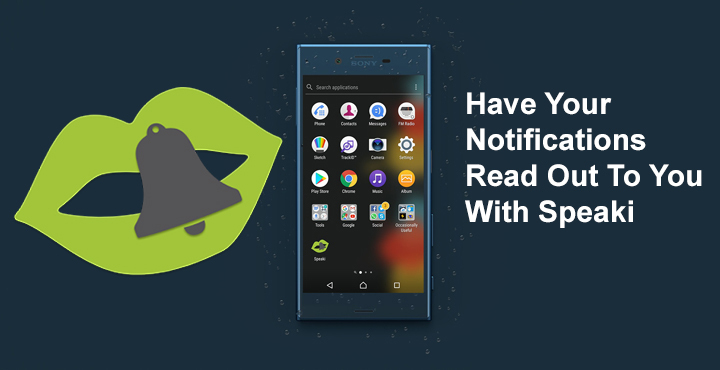 Speaki – Voice Notifications, is a notification reading app for Android. It can’t read text messages and emails as of now, but does read out your notifications loudly. Back when Android wasn’t as big a player in the smartphone world as it is now, I remember one of my teachers showing off a new feature on his Nokia smartphone. His phone could read out his texts and emails and back then, it captured our imaginations. Fast forward to 2017, our Android smartphones can do so much that having your messages read out almost sounds like a primitive idea. In fact, I somehow never imagined having something like that on my Android. But we’ve come across an app today that seems interesting. And it might also be really useful to some of you. 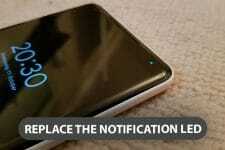 Speaki – Voice Notifications, doesn’t quite read your texts and emails, at least not yet. But the app can read out your notifications loudly. It’s completely free and really cool. Once you have installed Speaki from the Google Play Store, open the app and toggle on the Enable Speaki option. 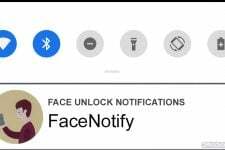 You will need to grant it notifications access so the app can read your notifications. And then read it out loud. The next few options are quite important to set up Speaki to your liking. 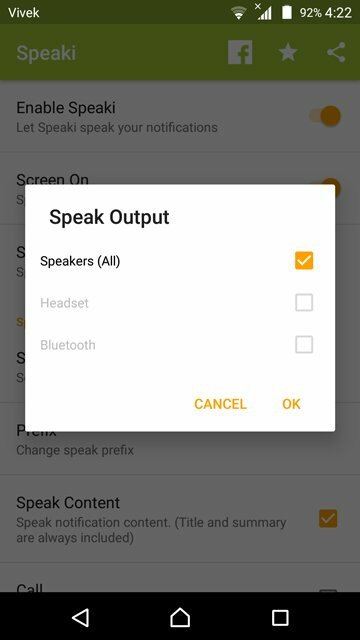 If you are concerned about privacy, tap on Speak Output and select Headset. This makes Speaki active only when you have headphones connected to your phone. The other options include Speaker only and All. Furthermore, you can turn off or on the Speak content option to stop or allow Speaki from reading out the contents of your notifications. You can also change the prefix which will be read out each time. 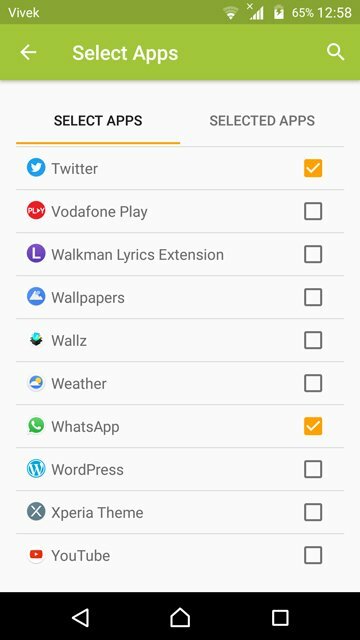 Apps whose notifications you want to be read out can be easily selected by tapping Select Apps. 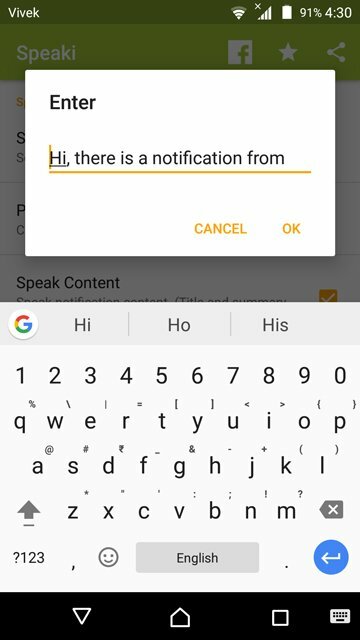 The app uses your device’s inbuilt text to speech engine. This means you can change the pitch, speech rate, language, and other settings quite easily. To do this, tap on Text-to-speech. This will take you to your device’s Text-to-speech settings. 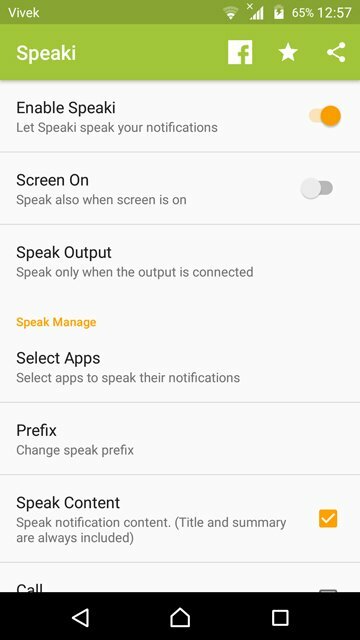 Here you can adjust the speech pitch and speed. To change the language, tap on the gear icon next your speech engine of choice. Most devices have either Pico TTS or Google Text-t-speech engine. In the speech engine settings, tap Language and you can select any language that you desire and it supports. That’s all there is to Speaki. It is quite a simple app and does only what it promises to do. In our testing, it did work flawlessly. It should be noted though that there is a slight delay of about a second or so between the time a notification arrives, and the time when Speaki starts reading it. This is not a problem at all, however, and shouldn’t bother anyone. Speaki is worth a try, even if just for fun. It is after all entirely free. Have you tried Speaki? What do you think of it? Let us know in the comments.